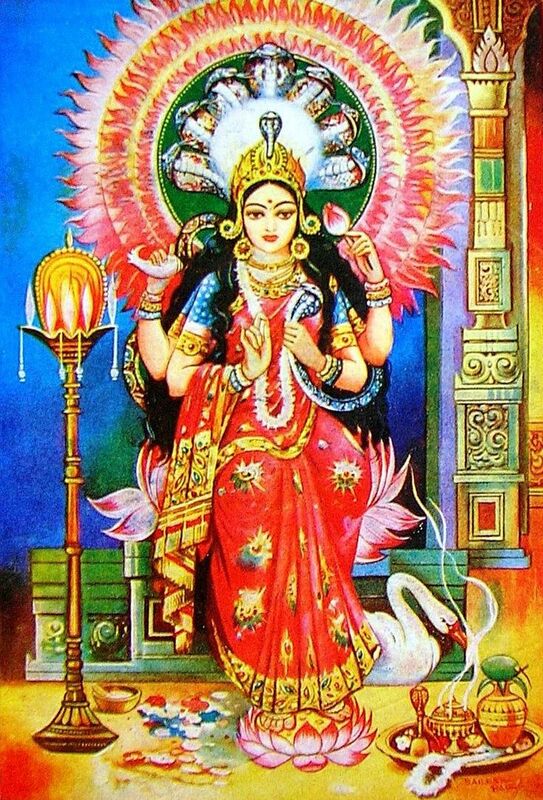 Nageswari Devi, also known as Manasaa Devi – Parashakti, the supreme energy and the Universal Mother. Manasa Devi has the repository of power of all vedic mantras. May your desires be fulfilled with the grace of Nageswari Amman. 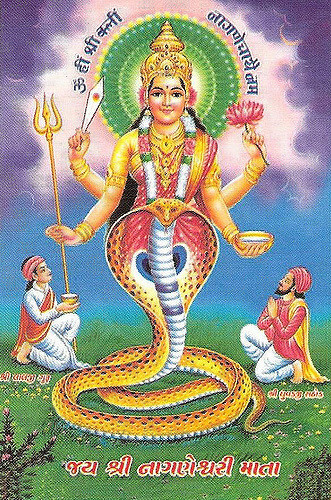 Manasa Devi is the Gaurdian Deity of Snakes and Reptiles – worshipped mainly in India chiefly for the prevention and/or cure of snake bites and also for the fertility and prosperity. Aayi Manasa Devi is the sister of Vasuki, King of the Nagas and wife of sage Jagatkaru. 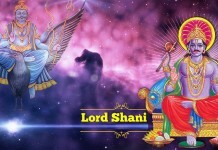 She is also known as Vishahara. Nageswari Gayatri Mantra is also a very powerful mantra to remove as well as negate all kinds of Naga Dosha, Kala Sarpa Dosha, Sarpa Dosha as well as Rahu Dosha and Kethu Dosha. The Nageswari or Nagamma Gayatri Mantra gives you the ability to win over your enemies and rivals. It also gives you the strength and courage to face your enemies. Besides that, chanting of the Nageswari Gayatri Mantra also prevents ill luck, evil-eyes, nightmares, and protection from evil spirits and curses. Jealousies, rivalries, and destructive competitors too will be vanished by chanting the Nageswari Gayatri Mantra. Moreover, constant chanting of the Nageswari Gayatri Mantra religiously is also said to bless a person and his/her family with success, victory, good fortune, good health, lot’s of wealth, and peace. According to many puranas, when the mantra of Goddess Nageswari are constantly chanted, the chanter will be bestowed with all kinds of spiritual powers. Pregnant ladies can also chant the Nageswari Gayatri Mantra for the protection of the fetus (also spelled as foetus) in the womb and for a safe baby delivery. 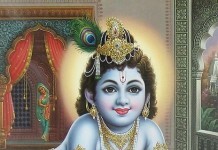 Childless couples that are trying for a baby can also seek the blessings and grace of Goddess Nageswari by chanting this mantra with utmost devotion. Young and single individuals can also benefit greatly by chanting the Nageswari Gayatri Mantra on a daily basis. Single ladies can pray to Goddess Nageswari for to get married quickly at an appropriate age as well as for a compatible life partner. Single men can also pray to Goddess Nageswari for a compatible wife as well as for getting married to a beautiful lady with good characters. 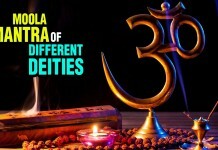 The Best day to initiate this mantra is on Purnima or tuesdays or Nag Panchami or any panchami thithis or Amavasya days. Chanting this mantra 11, 21, 108 or 1008 times will bestowed with all kinds of spiritual powers. 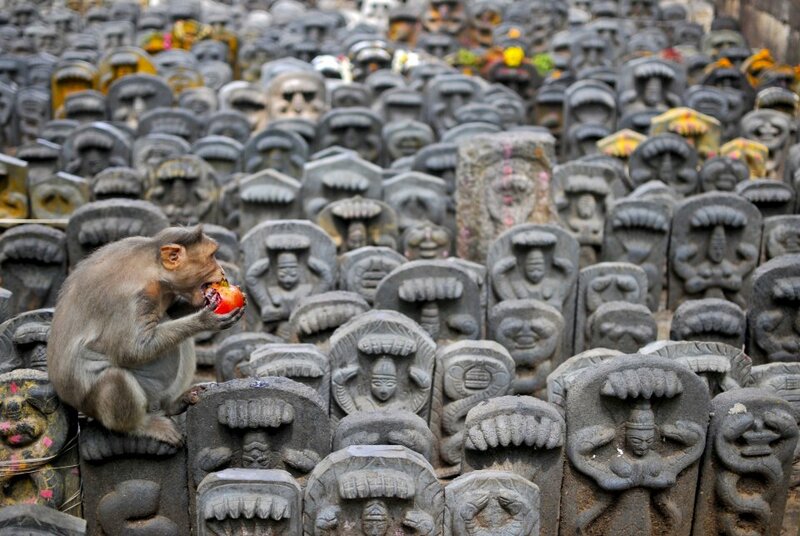 Any mantra is generally recited by facing east direction. Pray to Goddess Nageswari with Neem leaves.